The Tomi putting system is now here at Kinmel Park Golf Range. 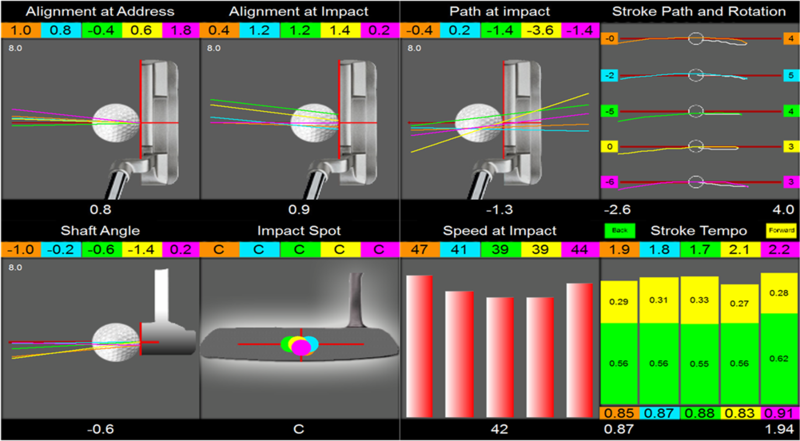 The Tomi measures 8 parameters of the putting stroke through lazer light technology. The Tomi gives an accurate representation of what you putter does through your putting stroke. Watch This Video explaining what Tomi Can do for you game.